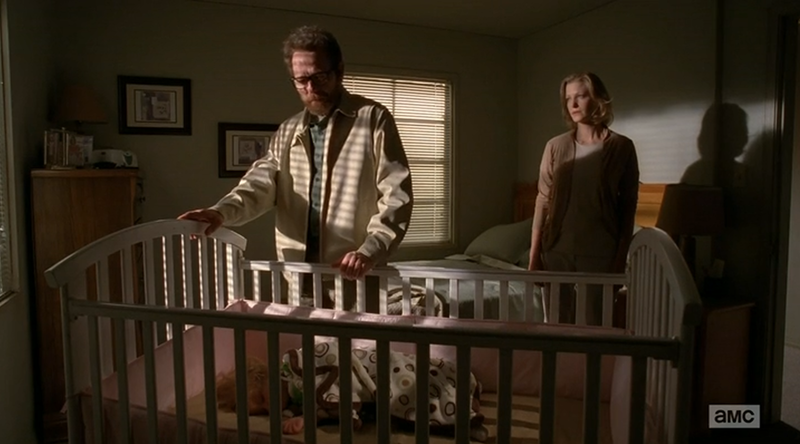 “Breaking Bad” should have the edge in both writing and directing categories. This one, however, contains two episodes that can easily rival the finale. “The Watchers On the Wall” and “Who Goes There” both have impeccable direction by Neil Marshall and Cary Joji Fukunaga.